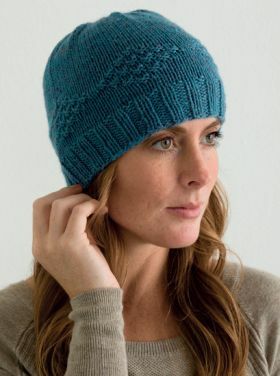 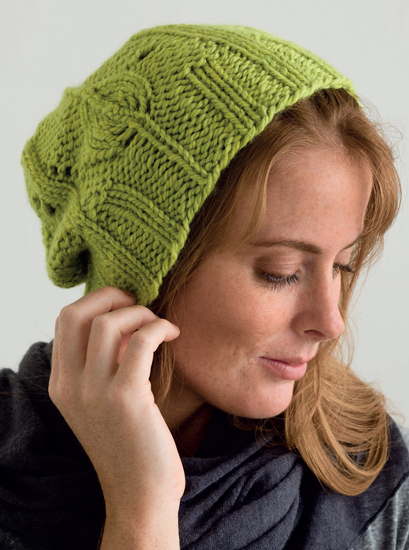 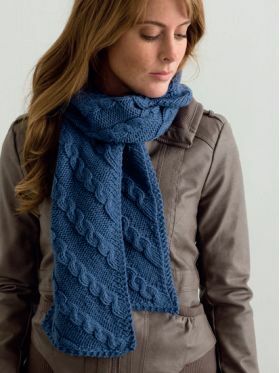 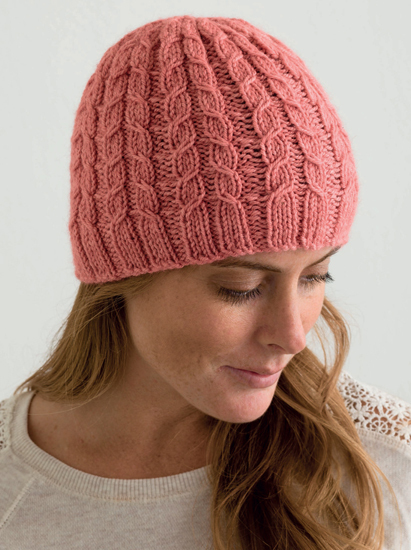 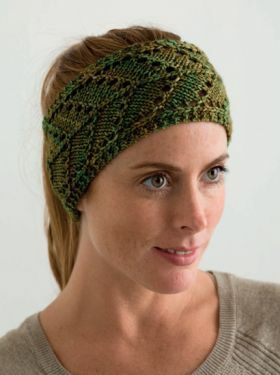 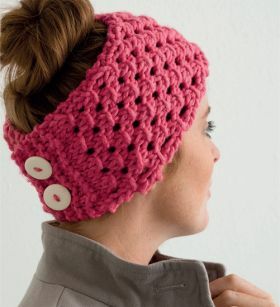 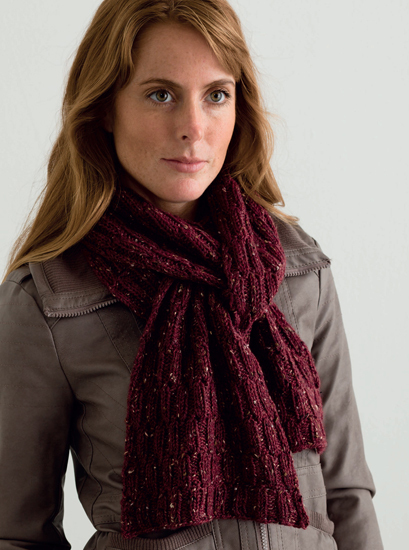 Cozy Stash-Busting Knits: 22 Patterns for Hats, Scarves, Cowls & More teaches the basics of how to incorporate knit accessories into a wardrobe and comes from a designer well known for lacy knits and light yarns. 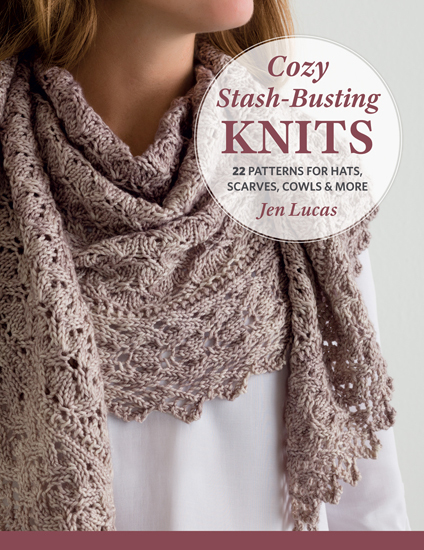 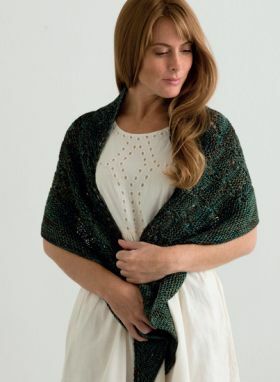 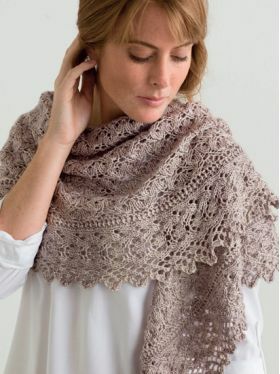 Knitters may not realize they can apply the same techniques to heavier yarns to create delicate-looking hats, shawls, and more; but this book offers a wide range of patterns and projects that feature textured stitches and different yarn weights. 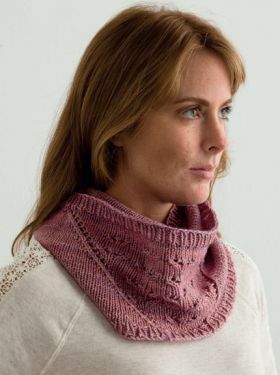 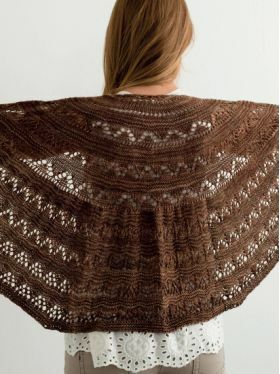 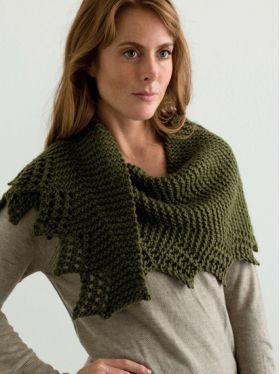 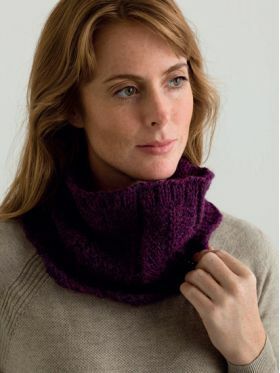 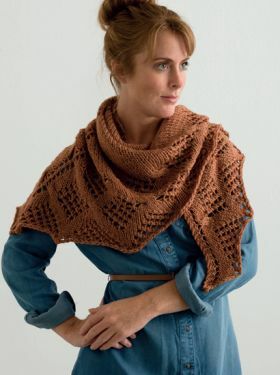 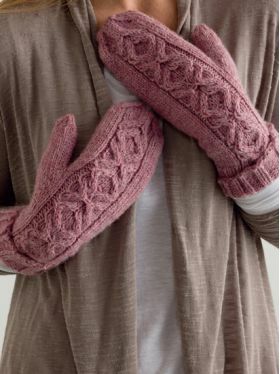 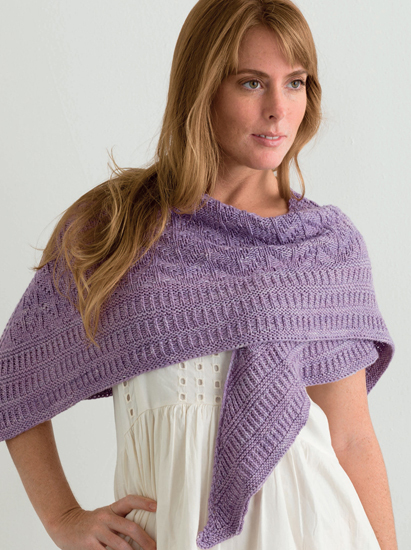 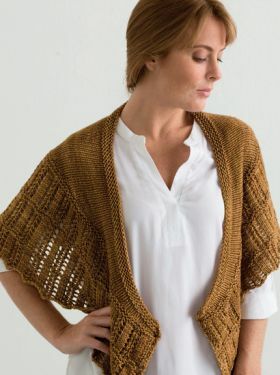 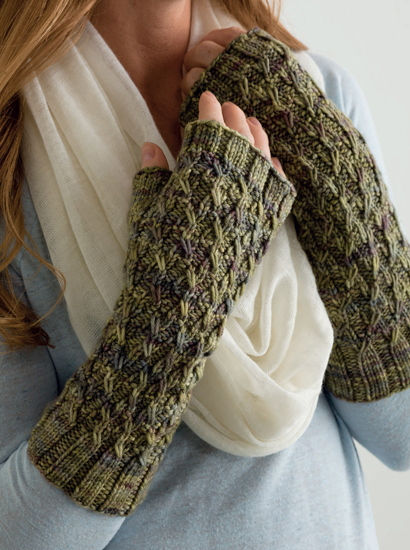 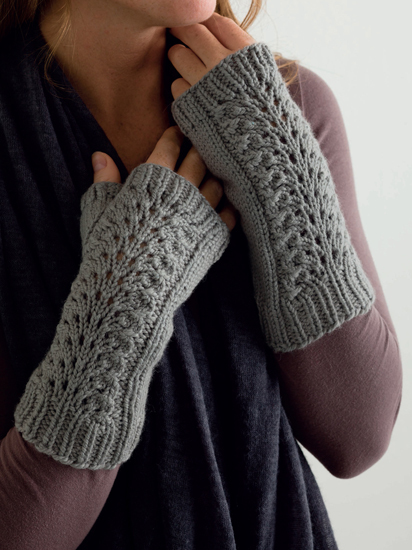 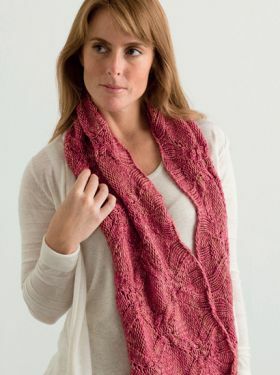 Experienced and intermediate-level knitters will find much to attract in this excellent survey of knit projects that can be produced from yarn stashes and leftovers.